People use a variety of ways to minimize the impact of traffic noise. Soundproof barriers are some of the tools that are widely used in commercial and residential areas to reduce traffic noise. These noise barriers eliminate noise and reduce the effect of echo to make it the favorite choice for many people. However, you must be very careful because you may not be able to get the exact results that can be found. 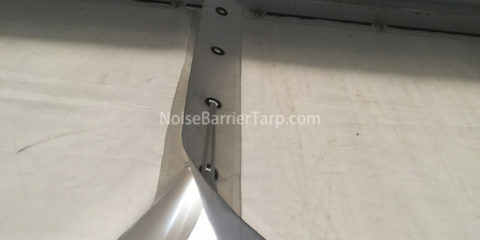 Here are some of the six reasons why noise barrier may not work properly. How to drown out traffic noise? 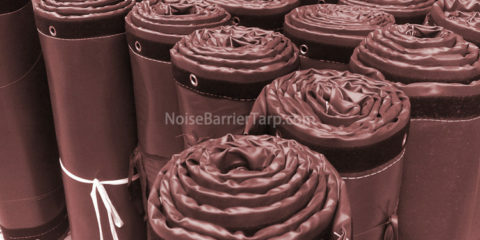 Like any other item on the market, the quality of the traffic noise barrier will determine its performance. 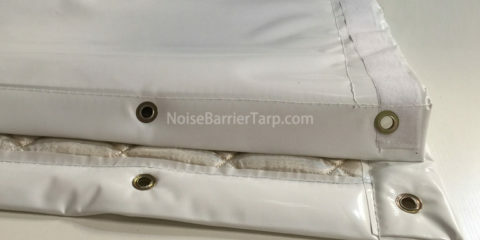 If you happen to buy a low quality noise barrier, then you may be disappointed as you may still hear loud traffic noise. Soundproof barriers have the ability to block traffic noise and absorb traffic noise from outside. Another factor that will play a key role in the performance of these noise barriers is coverage. If you are working or sleeping indoors and do not want to hear traffic noise from the outside, then you have to use these curtains to cover every part, especially the windows and all openings. 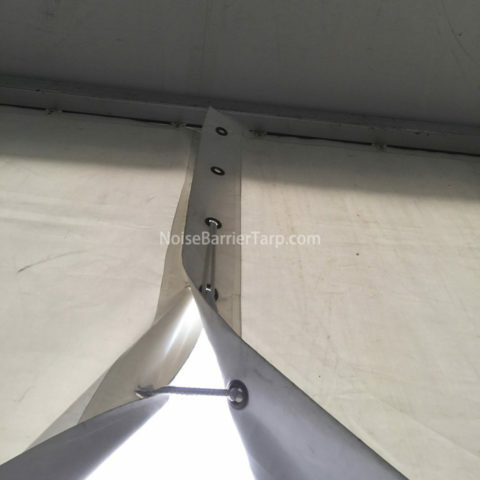 How you install noise barrier is also a key factor to consider. Our noise barrier is easy to install, so some people may be able to install on their own. However, if you decide to install your own noise barriers and do not know how to do it, you may not be able to achieve the desired results. Make sure you hire qualified professionals in that case. If you hang the noise barrier on your window, then you must make sure that you have selected the appropriate size. The noise barrier must have larger size than all windows without leaving any space where sound or noise can enter the room. 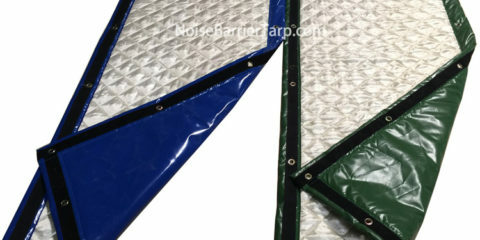 The level of noise you try to eliminate will also significantly affect the performance of noise barrier. If you are operating in a busy traffic road, then you must be very careful about the type of noise barrier to reduce road noise. 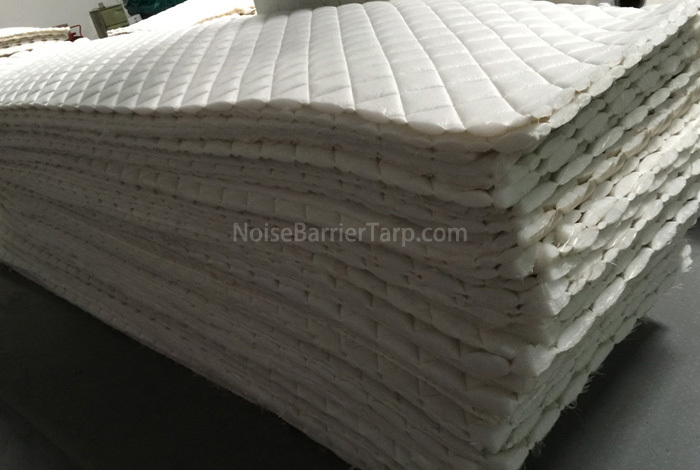 Loud noise will require you to have the best quality noise barrier and even double layers to ensure that the traffic noise is almost eliminated. These are the five reasons why the noise barrier may not work properly as your thoughts. If you need to know how to reduce traffic noise in garden or home, make sure you make the right choice for soundproofing for your room to eliminate traffic noise, so that you will get the value of your money and enjoy the quiet and helpful environment.